JOBURG ? 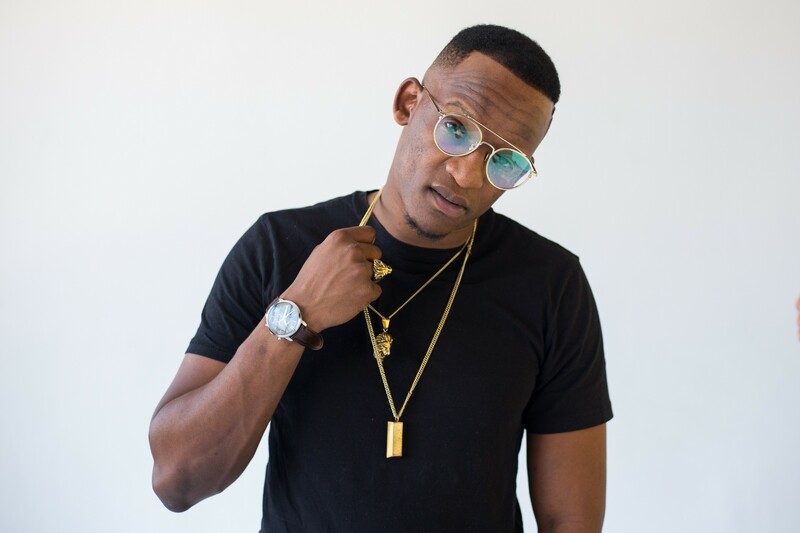 Top five things to do in Joburg this weekend. JOBURG ? 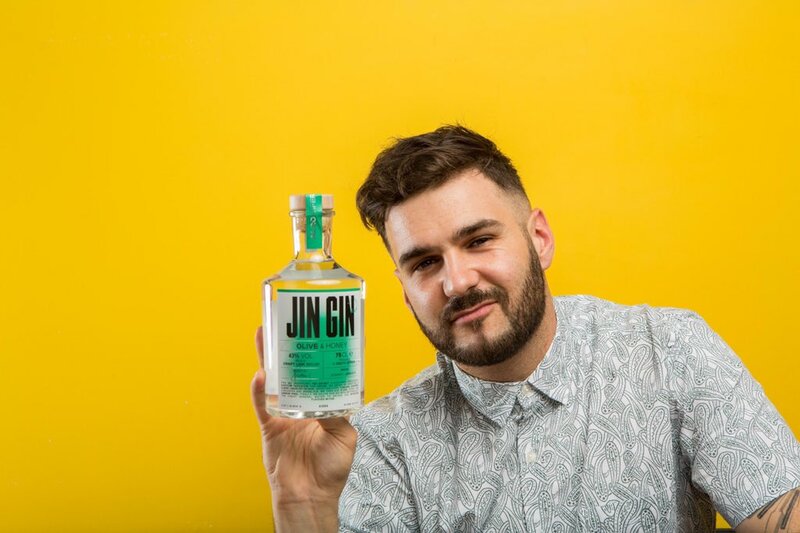 The muso and foodie recently launched his own craft gin range, Jin Gin. 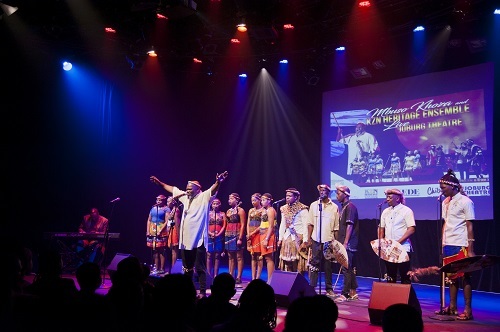 JOBURG – Top five things to do in Joburg this weekend. 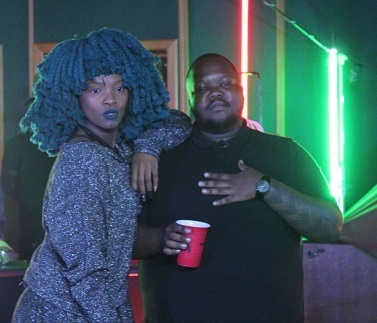 JOBURG – The king and queen of dance set the Bacardi House Party Live Sessions alight. 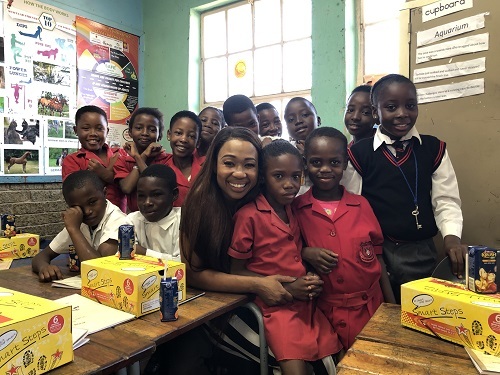 JOBURG – 10 things we learned about Jeannie D on Tropika Smoooth Fan. 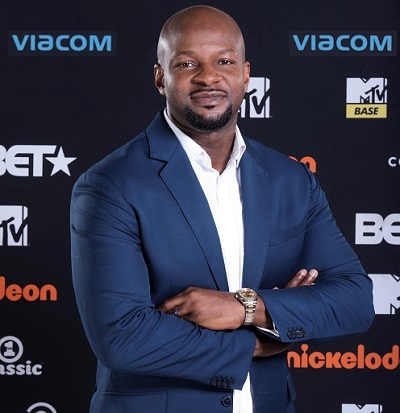 JOBURG – MTV Base wins video entertainment brand of the year. 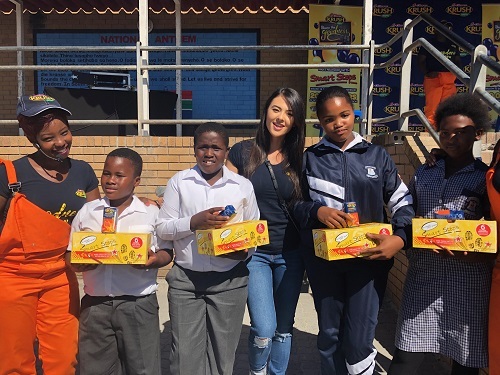 JOBURG – Jeannie D to find her biggest fan On Tropika Smoooth Fan.